Next to Independence Day, the first Monday in September is arguably the most important American holiday. Labor Day celebrates the foundation on which this country was built: work. 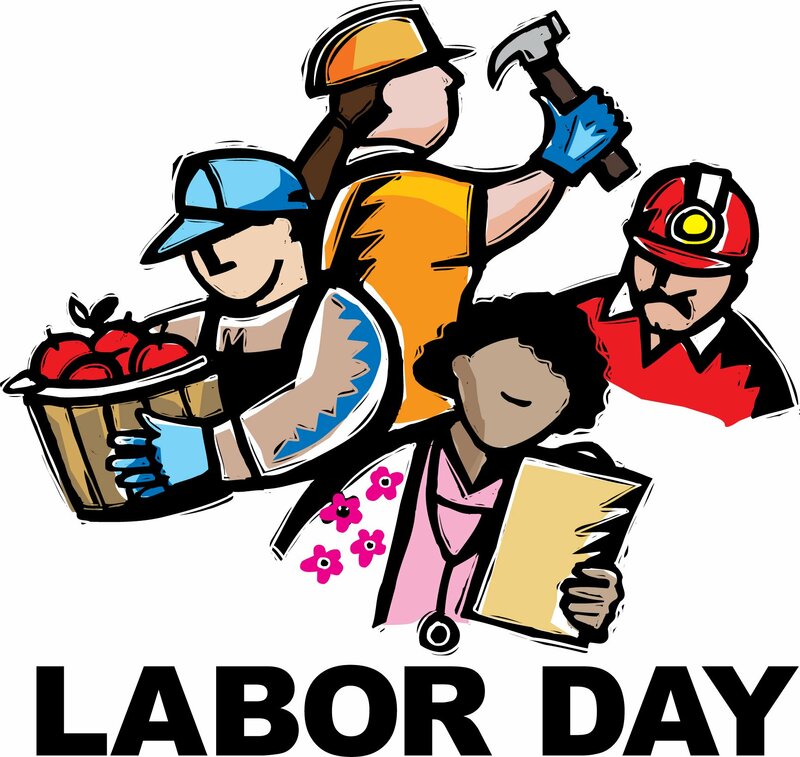 It’s the contributions of workers and laborers that help ensure the prosperity and strength of the nation. No one knows this to be truer than America’s entrepreneurs, the self-motivated risk takers who value personal passion and success above all. Anyone who has ever put themselves out on a limb professionally knows that it can be hard to take a step back from your work and relax, but that’s exactly what Labor Day is for – in fact, giving yourself time to unwind is an important facet of successful entrepreneurship. Here are a few others. It doesn’t have to look the same as your fellow entrepreneurs’, but you’ve got to figure out a routine that works for you. Set a schedule for yourself based on what’s going on in your own life, and make a point of following it. As we mentioned before, rest and relaxation are imperative to cultivating and growing your business. It might feel counterintuitive to get better at work by taking a break from it, but according to a new Harvard Business School study, the most successful people prioritize spending time with friends and family. 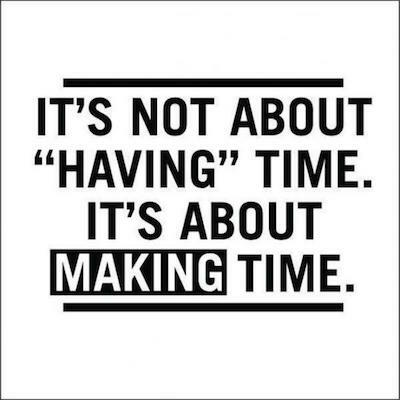 Simply put, taking the time to relax with those you care about most helps you remember what you work so hard for. With that in mind, the team at eEndorsements hopes you had a restful, recharging Labor Day weekend. For more information on how eEndorsements can help you grow your business in 2016 and beyond, visit our website.